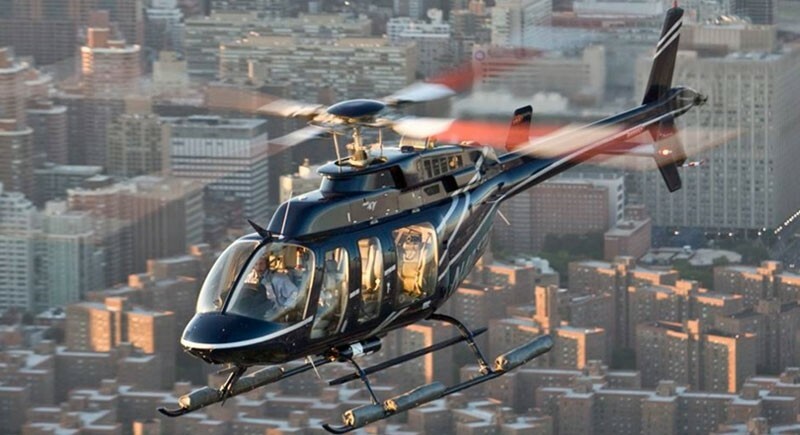 Heliport fee is included in purchase price. 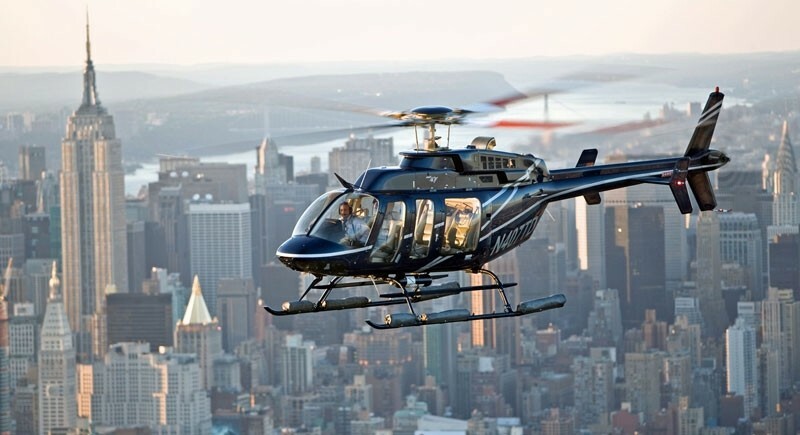 • Helicopter tour with mesmerizing bird’s eye view of iconic New York City landmarks such as the Statue of Liberty, Central Park, the Empire State Building, and others! 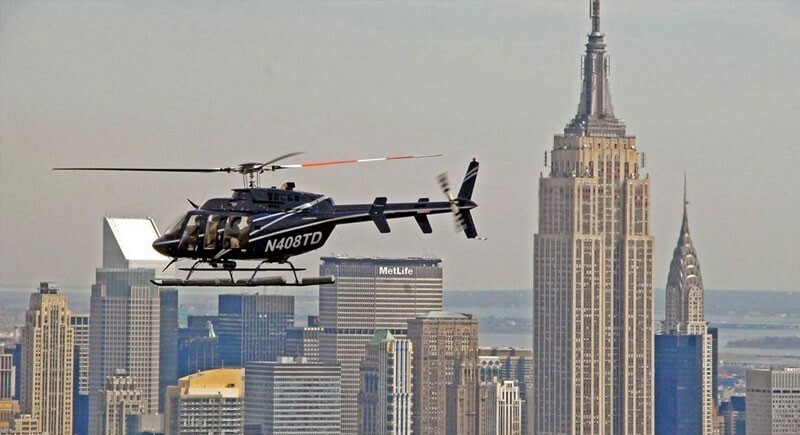 Check out all the sites and landmarks that make New York famous -- including the New York Harbor and its waterways -- with our New Yorker Helicopter Tour! All aboard for a fantastic bird’s-eye view of the magic isle of Manhattan. Experience the beauty of the New York Harbor including an up-close view of the Statue of Liberty. Your journey in the sky will take you near the 150-year old Brooklyn Bridge, South Street Seaport, Governors Island and Ellis Island. You will make your way up the Hudson River and enjoy the sights of the Chrysler and Empire State Buildings, Chelsea Piers, Jacob Javits Convention Center, the Intrepid Sea, Air and Space Museum, Central Park and One World Trade Center. All this and more of the dramatic New York City skyline are what makes this tour a must for any visitor! • Reservations are required after you complete your booking; follow instructions on voucher. • Please arrive 30 minutes before the scheduled fight. • Please remember to bring a valid government issued photo ID for boarding. *Children are free up to 2 years old. After 24 months, the passenger is required to use their own seat, and therefore must pay full price.